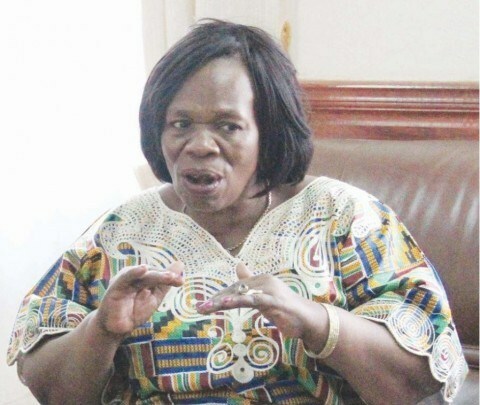 Higher Education Minister Nkandu Luo has asked the University of Zambia management and the labour commission to terminate the recognition Agreement for the University of Zambia Lecturers and Researchers Union (UNZALARU). Meanwhile sources close to Luo have hinted to the Watchdog that the erstwhile Minister is also looking for an opportunity to fire all lecturers at the University so that they are forced to reapply under very stringent conditions. The Minister according to informed sources has directed Management to immediately terminate the recognition agreement immediately. “l can confide in you that the Minister of Higher Education is looking for a way to fire all University of Zambia lecturers and ask them to re-apply for employment under different conditions of services. To this effect, she is looking for any reason within or outside the book to ban the lecturer’s union as the first step,” revealed the source. “The Boss thinks (and l have personally heard her saying this) that the university employs too many Tongas and Lozis who are seen as default supporters of the opposition,” added the source. According to the source the Vice Chancellor was at the Ministry on Monday, 1st April. Please pay me my gratuities (4 in number). A billionaire. Kikikikiki….ki! I don’t need to be intimidate by your threat. I am no longer interested in working for this University which does not honour our conditions of service. I have great plans for my money. Somehow Sata had this talent of attracting mediocre characters.Normally they were functional illiterates like Willie Nsanda,Chishimba Kambwili, Chitotela, Kampyongo if not that it was educated but mediocre characters like Nkandu Luo,Wynter Kabimba,Alexander Chikwanda,and some character whose name i can only mention at the risk of being arrested.That man was a serious liability to the nation, he doesnt even deserve the tomb where his remains are. I salute you. Michael Sata is the father of all Zambia’s current problems. He let the dogs out. At the bottom of every PF move, there is truly a tribal agenda. Best for the country to separate so that each half can focus on developmental issues not the way we re governed at the moment.